A warm welcome awaits at our Morning Services every Sunday at 10.30am. Children stay in for the first part then go to their Sunday Clubs. We have Communion on every 3rd Sunday. Every Wednesday during term-time there is Bible Study Group and on every other Wednesday at 7.30pm there is our Prayer Meeting. 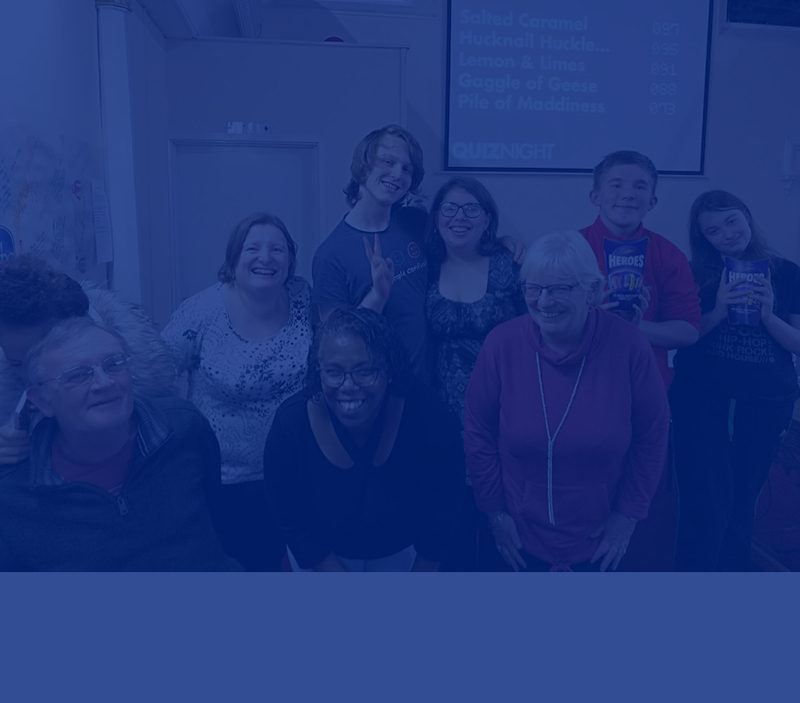 We also have Home Groups that run twice a month and with a group running on Monday/Tuesday/Wednesday evenings and Wednesday afternoons there will be a Home Group for you. 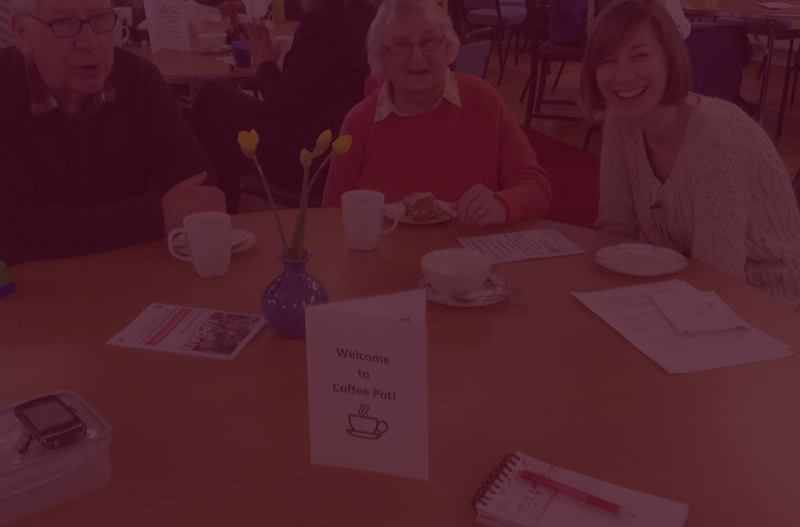 A hot drink, a slice of cake, a change to relax, a time to chat, help with job seeking at our Coffee Pot every Wednesday 11am - 1pm which also includes Job Club during term-time. A drink and a slice of cake is just 50p and free Wifi is also available. The chance to improve your Craft Skills and do craft amongst other people who also have a passion for it at our Craft Club which takes place on the 1st and 3rd Fridays of the month at 9.30am (small charge applies). There's always plenty to do and new ideas to try out! Every Sunday we have Sunday Clubs as part of Morning Worship. Every Thursday during term-time we have Tots our weekly group for pre-school children and their carers (small charge applies). We have Bright! our club for 5-11 year olds monthly on a Thursday at 6pm where there is singing, craft and games. And there is our Youth Club on every other Tuesday at 7pm for those aged 11-14 with an exciting mix of activities. Every Summer, we have our Holiday Club which usually takes place on the first full week of the Summer Holidays. And there's even more events throughout the year... we have Swap Shop where you can bring stuff you no longer need and pick up something you do... QuizNight to test your general knowledge... plus other events. Keep an eye on Facebook for more details. 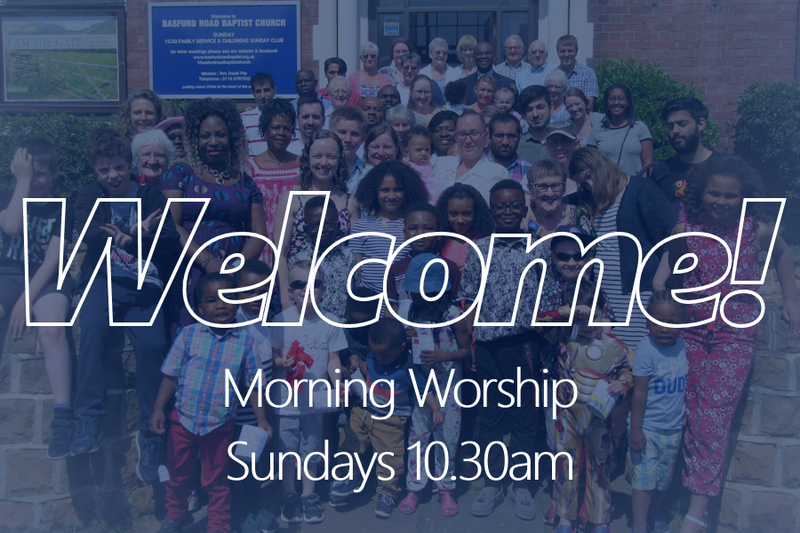 A very warm welcome to Basford Road Baptist Church in Basford, Nottingham. We have a service every Sunday at 10.30am to which everyone is most welcome. 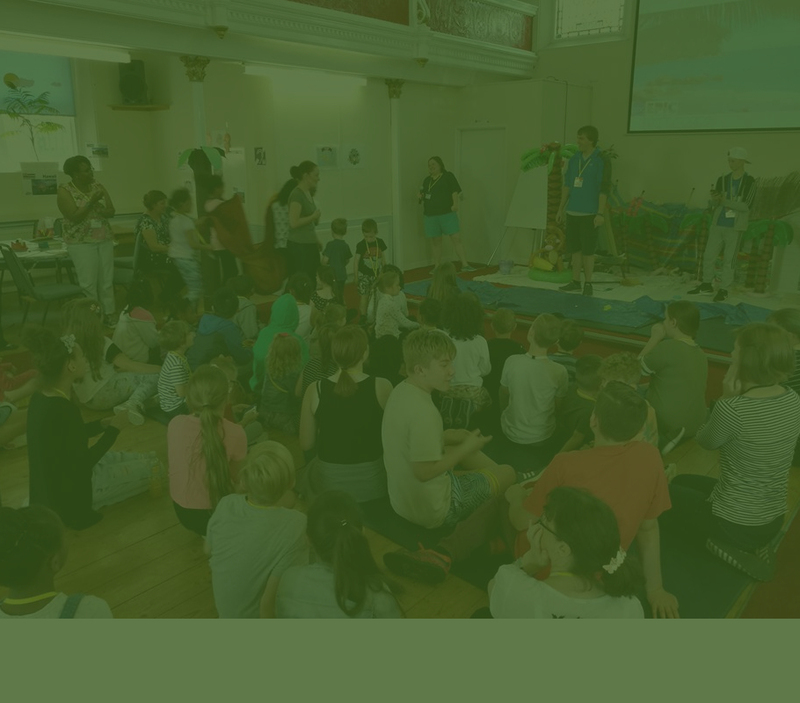 Children stay in the for the first part of the service and then go to their Sunday Clubs where we have Creche for 0 - 3 year olds, Sparklers for 3 - 7 year olds, Trailblazers for 7 - 11 year olds and Oasis for those 11 onwards. Feel free to browse around the site to find out more about the church and the local area. You can also view our brand new Update notice sheet by clicking on the Update button above. Update is our new notice sheet that has everything you need to know about what is happening at Basford Road. For the latest information and updates don't forget that we are also on Facebook and you can follow us on Twitter! 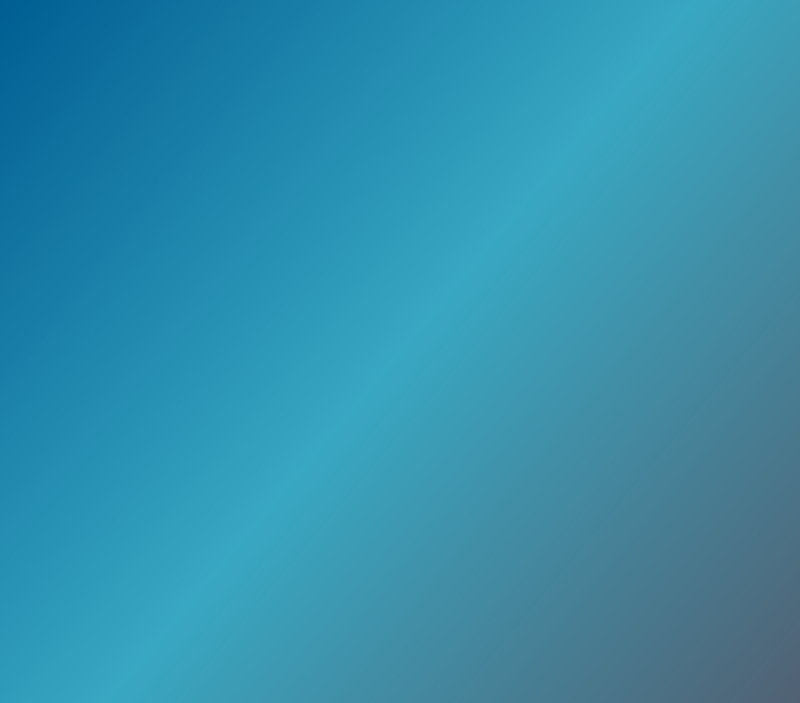 We are located in the Old Basford area of Nottingham, in the United Kingdom. Click on the map for directions. For those with Satellite Navigation devices the postcode is NG6 0JL. For directions use the live Google Maps link below.